Ranked the number one game design program for the third consecutive year by the Princeton Review and GamePro Media, the USC School of Cinematic Arts’ Interactive Media Division has paved the way for the innovative creation of interactive entertainment. Now, with the addition of leading game designer Richard Lemarchand to the faculty list beginning in Fall 2012, the bar has been raised even higher. 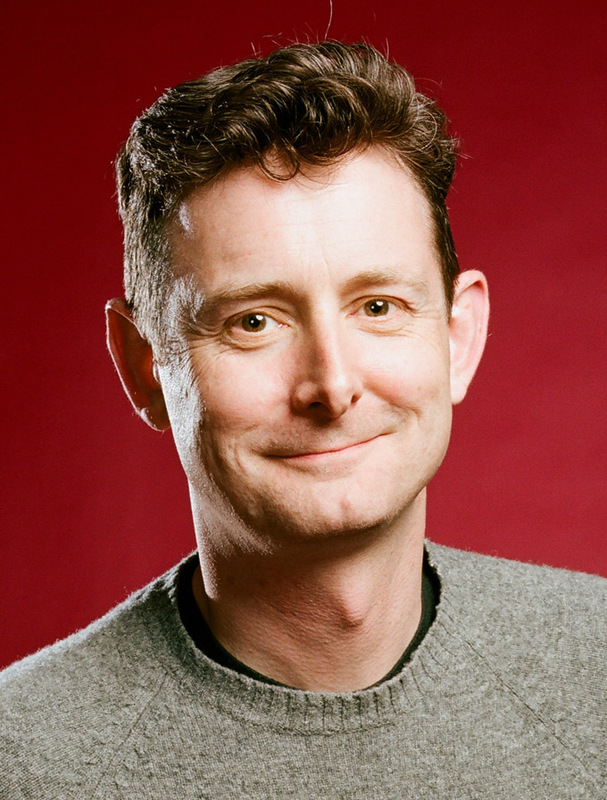 After nearly eight years at Naughty Dog, a Sony-owned game development studio, Lemarchand will be joining the School of Cinematic Arts’ Interactive Media Division to teach both undergraduate and graduate courses while also beginning the development on an experimental research game. Lemarchand distinguished himself as a top game designer from his work at Crystal Dynamics and as lead designer on all three games in the Uncharted series, the second of which, Uncharted 2: Among Thieves, was the winner of ten AIAS Interactive Achievement Awards, five Game Developers Choice Awards, four BAFTAs and over 200 Game of the Year awards.